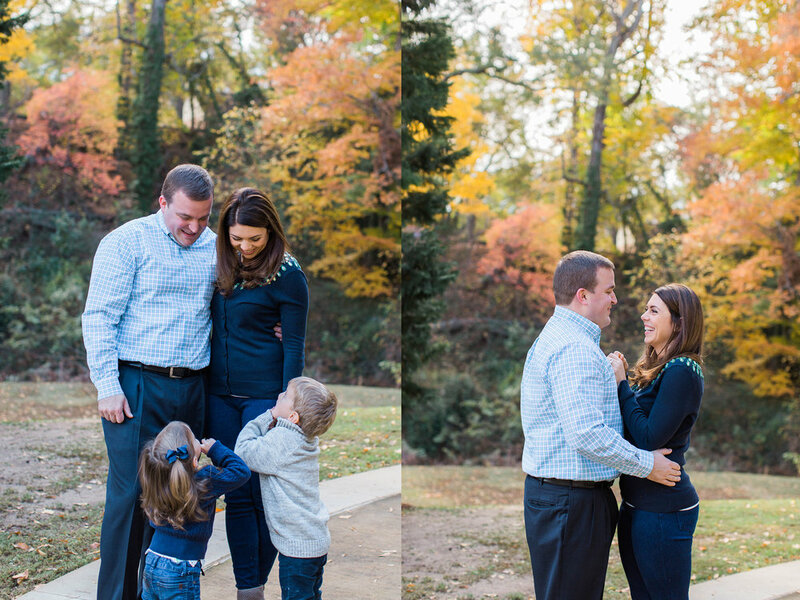 What could be better than getting to photograph a family with an adorable little kid? 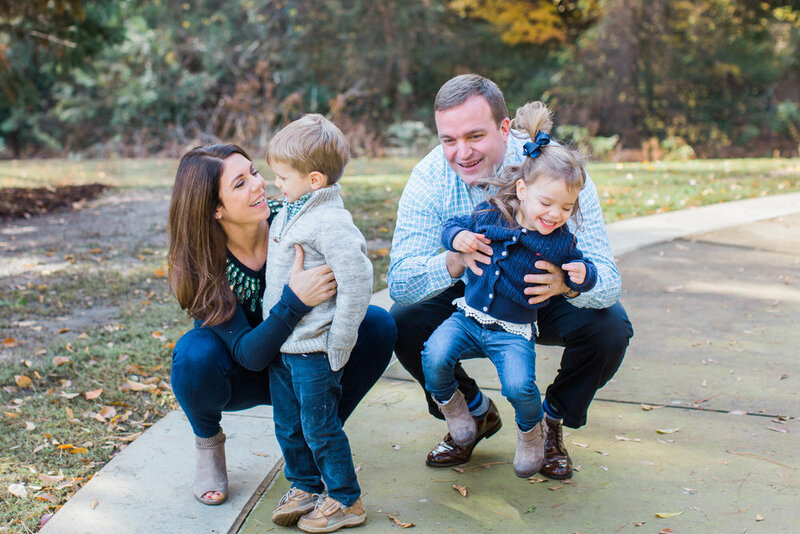 Getting to photograph a family with TWO adorable kids! 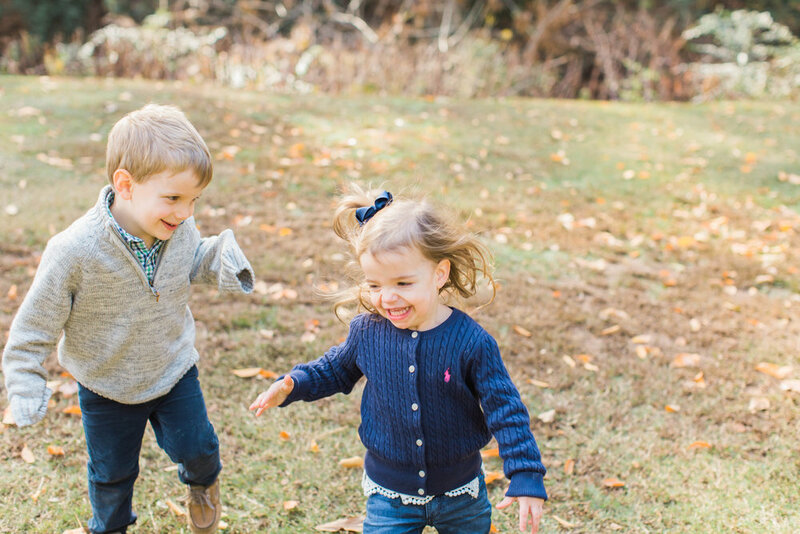 Photographing a family with littles is not always an easy task. It takes a lot of patience, shoes you can run around in, and something to bribe the kids with ;) But I love the joy that comes with being so young. When I go through all of the photos afterwards, I just can't help but laugh and be filled with joy too.